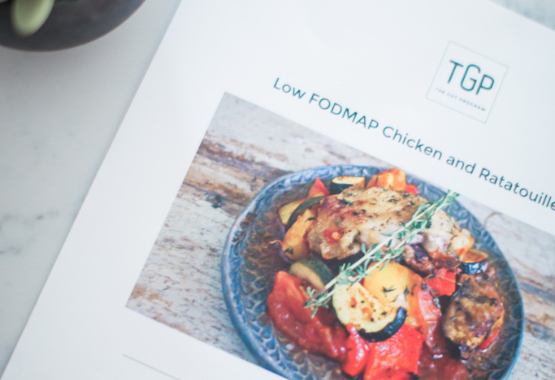 The Low FODMAP Diet Solution Your Clients Have Been Looking For! The Low FODMAP Snack Box! 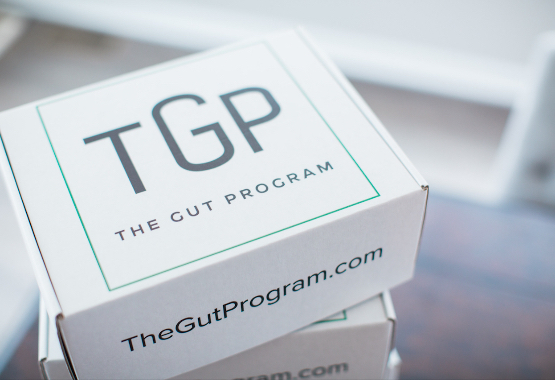 The Gut Program is a customizable program helps nutritionists and dietitians implement the low FODMAP diet with their clients. Increase patient compliance - they are eating only tasty food! 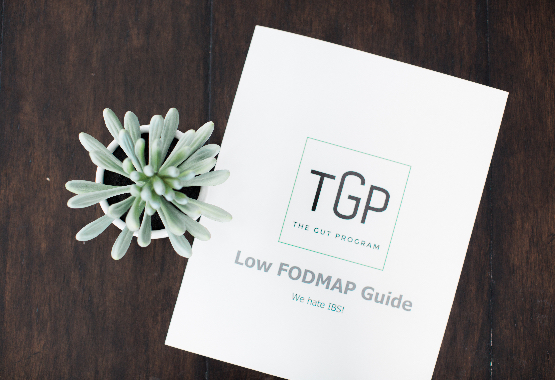 The Gut Program is specifically designed for clients just starting out on the low FODMAP diet. Countless hours of label reading - Stop reading labels at the grocery store. Instead, we do the hard work for you! Boring bland recipes - Enjoy low FODMAP meals that the whole family can enjoy. Start referring your clients and get 10% ongoing referral bonus on all orders that they make. To make this even better, the next 100 people will get 3 additional bonus snacks, and have complete access to our team to ask questions about the low FODMAP diet! "I am 100% symptom free and could not have done it without The Gut Program. The custom program is the way to go! Food and recipes were customized to my specific needs and they were just an email or text away when I needed help or support. Knowing I wasn't alone and knowing support was just a call away made all the difference. Thank you so much TGP you guys are the best! You have a customer for life." "Thank you Cory for all of the personalized & custom care & information you provide to me for my daughter. She is 7 & suffers from IBS & has multiple food sensitivities & the low FODMAP diet has given her some relief of IBS symptoms. 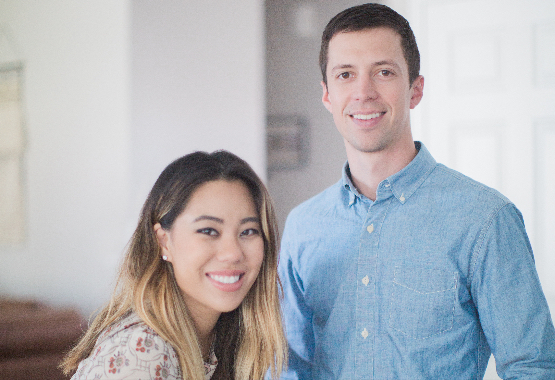 I couldn’t navigate through this complicated diet without Cory’s help." Start referring your clients today! 50% off your first program order - for you to try!